Feinberg School of Medicine. 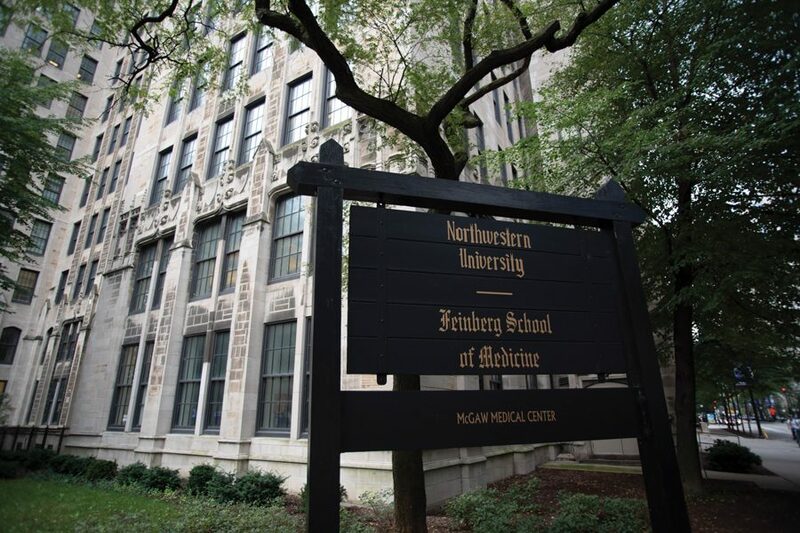 Northwestern has tried to limit the impact of the deficit on its research functions. Research is central to Northwestern’s mission. Nearly a third of the budget is dedicated to it, and since the Great Recession, the University has invested in new buildings, infrastructure and equipment to support its research functions. And while many research universities may focus less on providing a satisfactory undergraduate experience, students have plenty of opportunities to conduct or engage in research. In 2017, the National Science Foundation ranked Northwestern 29th of 902 academic institutions in research and development expenditures. NU has consistently been ranked in the top 50 in other criteria like full-time graduate students and earned doctorate degrees. Much of the University’s academic reputation rides on its research functions, as it attracts top-tier faculty and students. It’s no wonder, then, why University leadership has tried to steer budget cuts clear from the Office for Research. “We want to protect the academic core as much as possible,” Provost Jonathan Holloway said in an interview last month. The office guides researchers in applying for grants, manages the various centers and institutes and disperses funds once they come in. It is a critical component of supporting researchers, from helping faculty get published to ensuring research is conducted according to regulations. In addition to cuts made to “The Center,” the office was told by administrators to cut 10 percent of the budget this year, though Holloway said the exact amount is “complicated.” Much of the office has grown, like sponsored research, while other parts have not. Neilson attributes this to the broad array of research his faculty conducts. Holloway said it’s “deeply reassuring” that Congress has remained committed to funding science research in the current political climate, compared to the uncertainty he felt two years ago when he joined Northwestern. Undergraduates will also have access to more funding for research. Holloway increased the budget for undergraduate research in anticipation of what it would spend, replacing a previous practice that retroactively approved expenses — part of the University’s budget management overhaul. The increase is also a reflection of increased interest, he added.